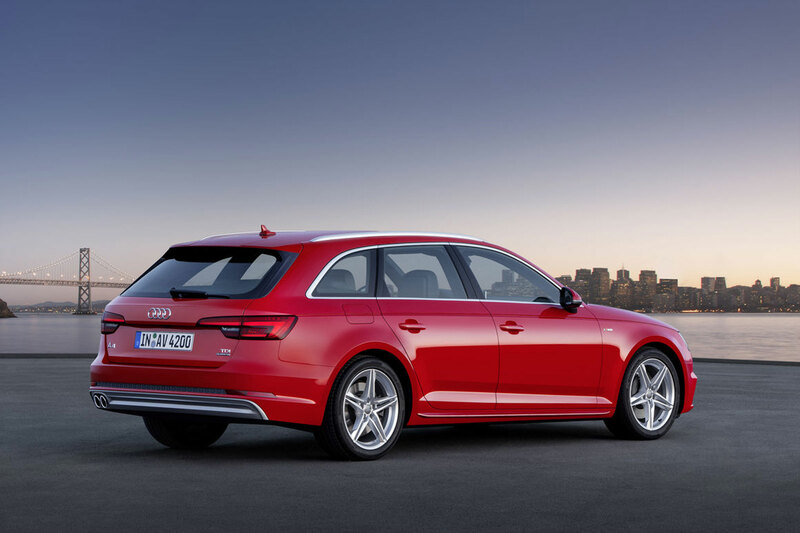 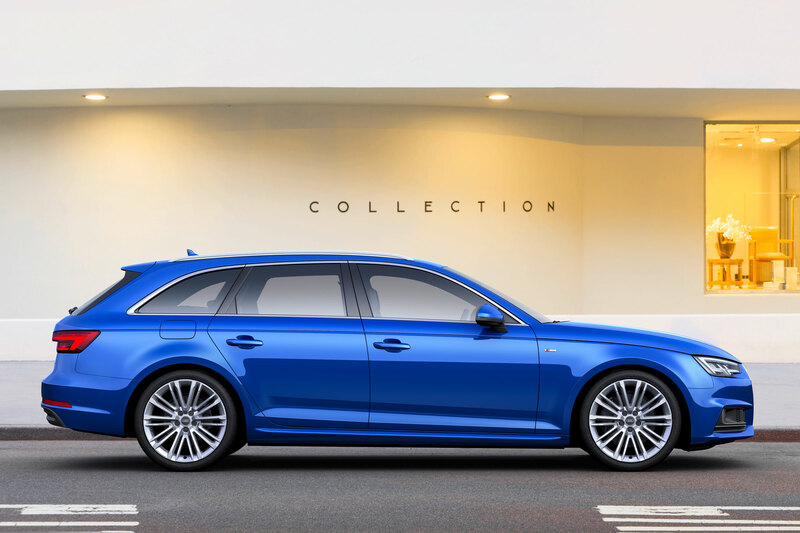 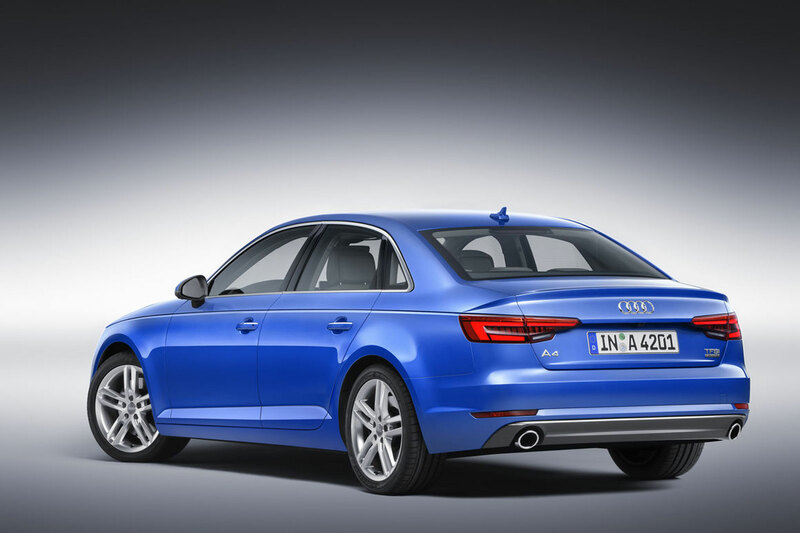 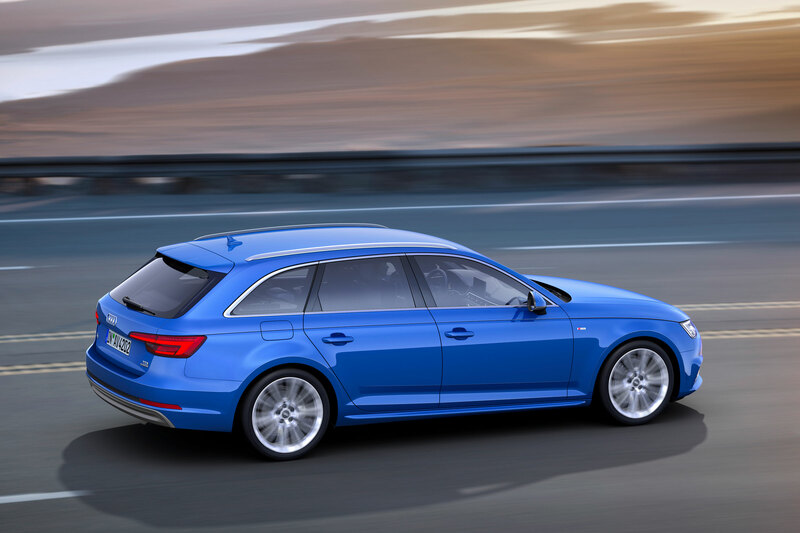 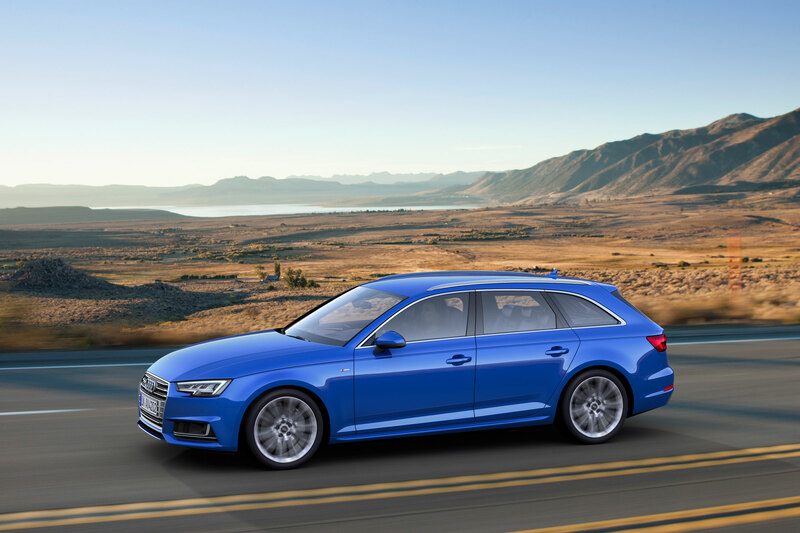 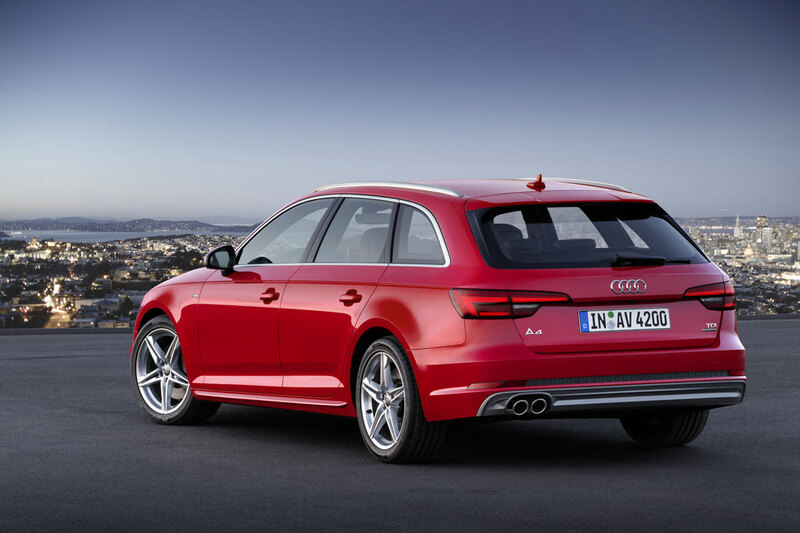 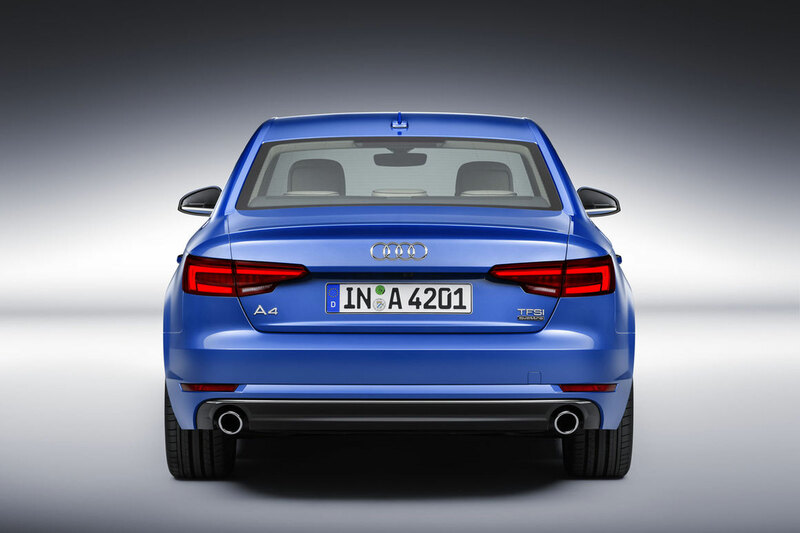 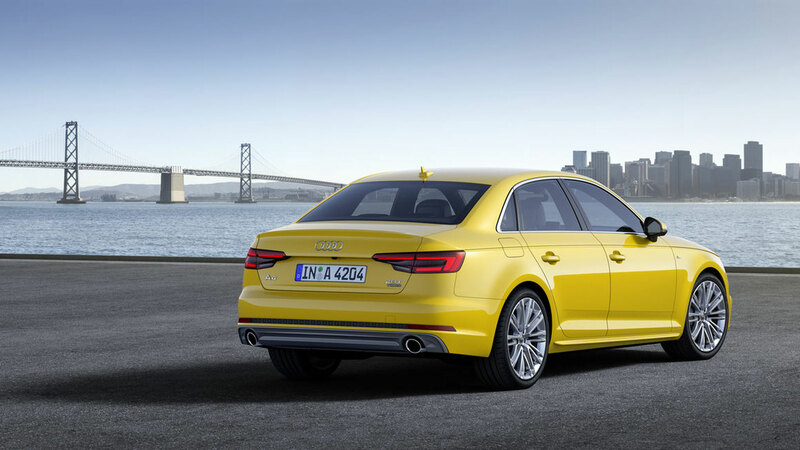 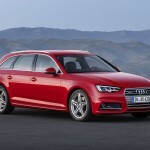 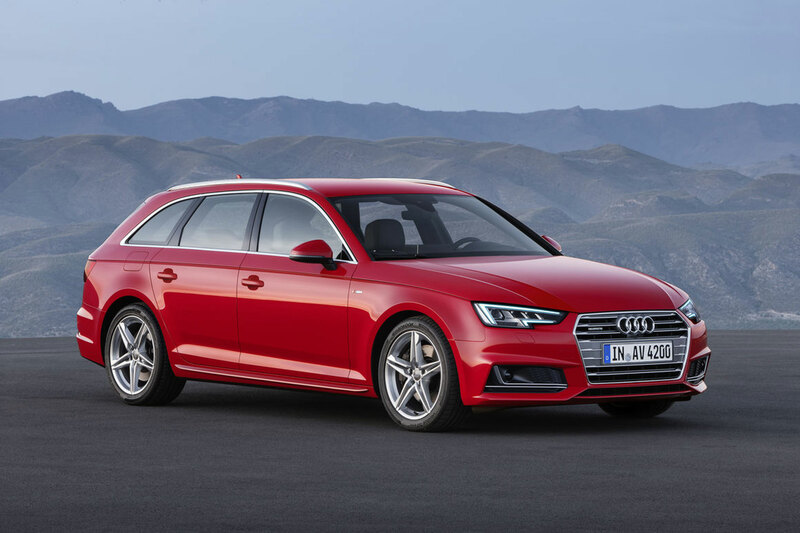 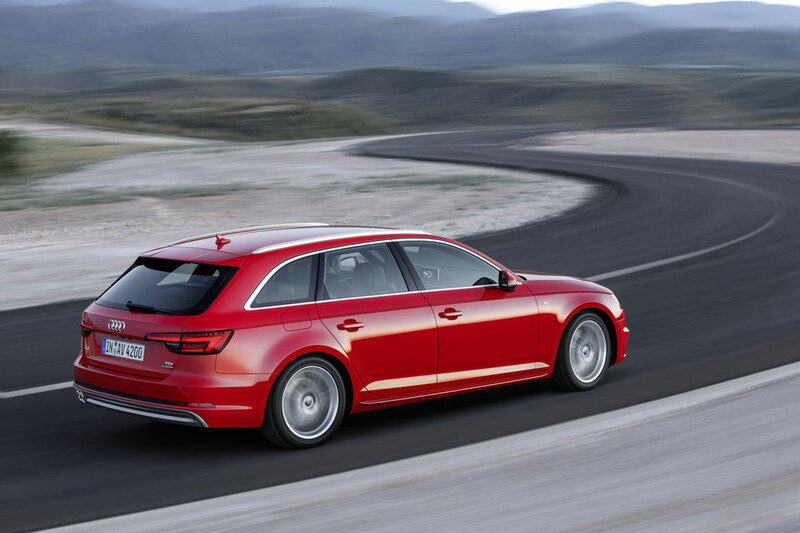 The 2016 Audi A4 and A4 Avant were recently unveiled but that didn’t stop famous rendering artists to render it in different body styles like the RS4 Avant, RS4 Sedan and so on. 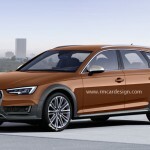 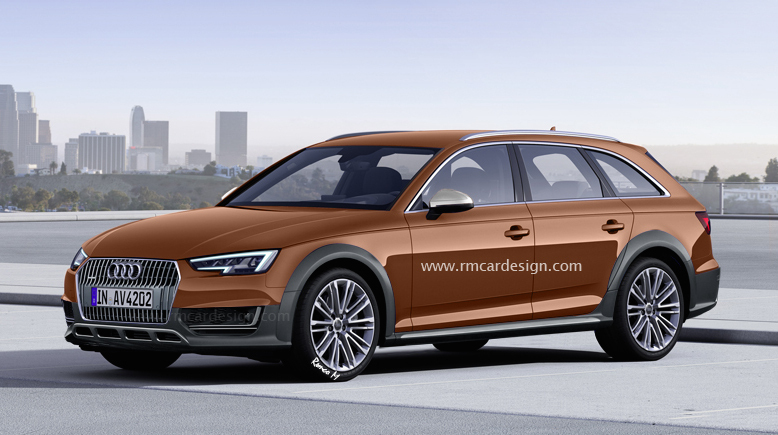 However, the last renderings are coming from RM Design and is previewing the Q4 wearing an Allroad body. 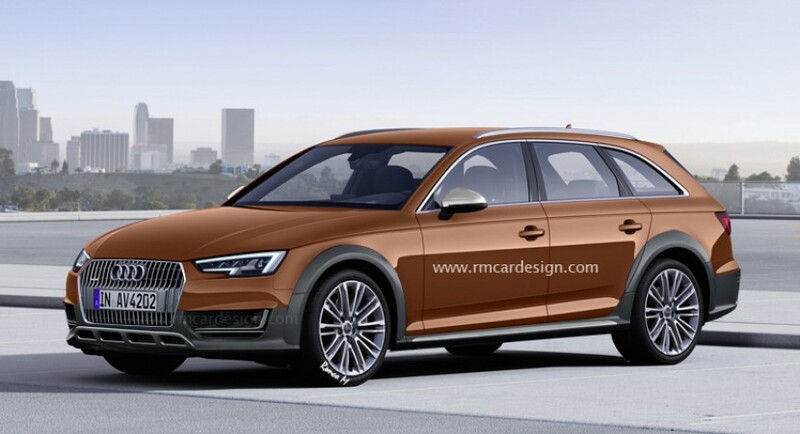 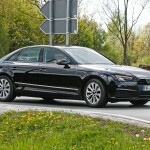 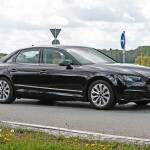 The 2016 Audi A4 is already offering a lot in terms of luxury, practicality as well as performance under the hood, so I really do not think that the German based carmaker would ever release an allroad model, especially since we already have the Q3 or the Q5 which offer maximum efficiency in terms of performance on all terrains. 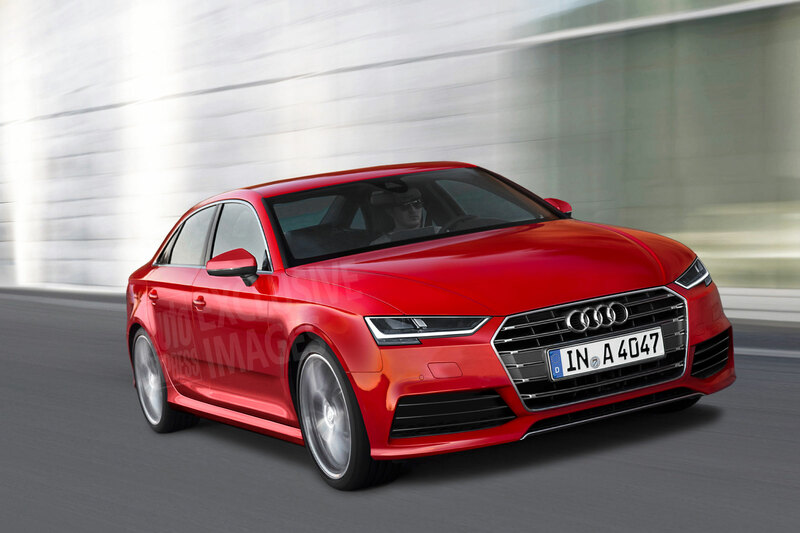 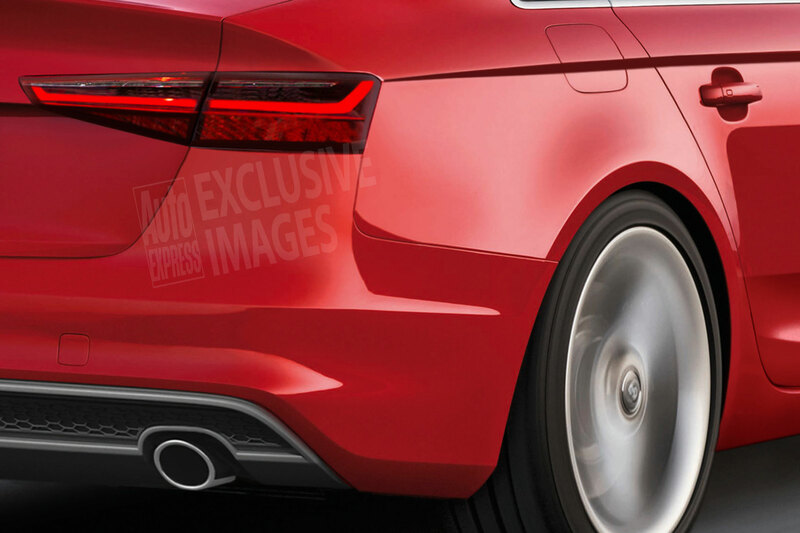 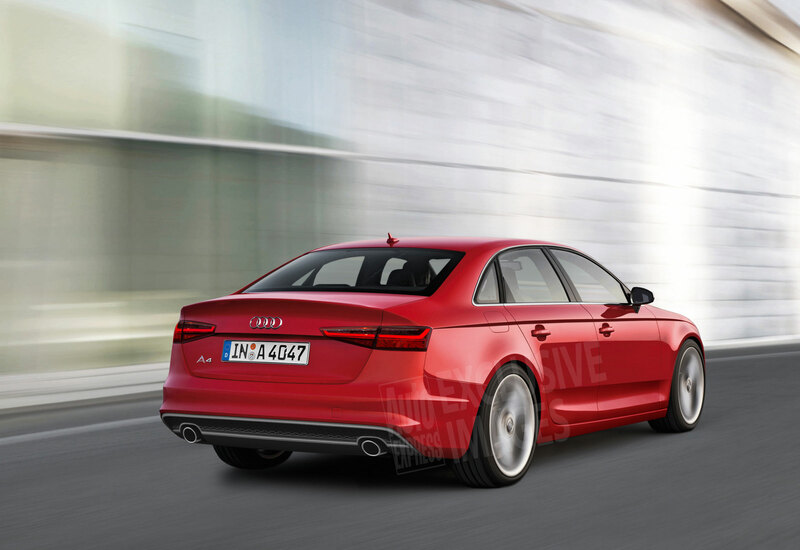 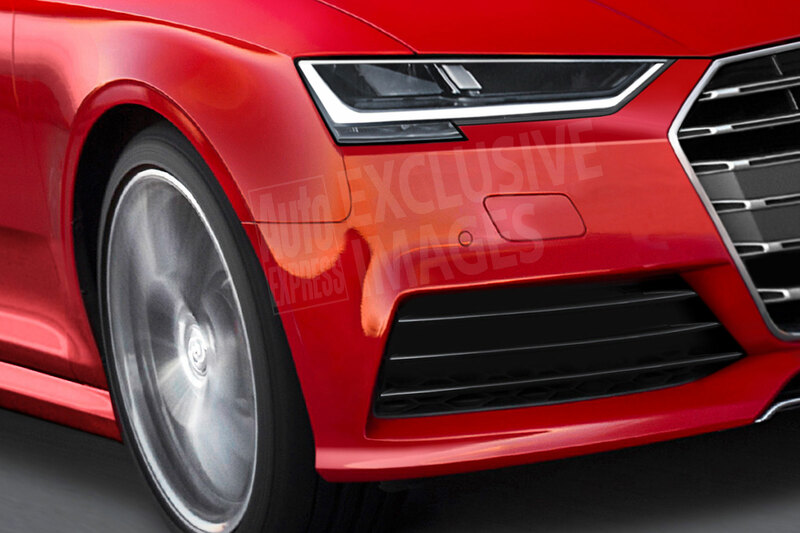 Judging by the two renderings, we are still looking at the same Audi A4, only this time the model has been raised thanks to the new suspension system, or the fitting of wider wheels, off-road bumpers, sills, and a few more. 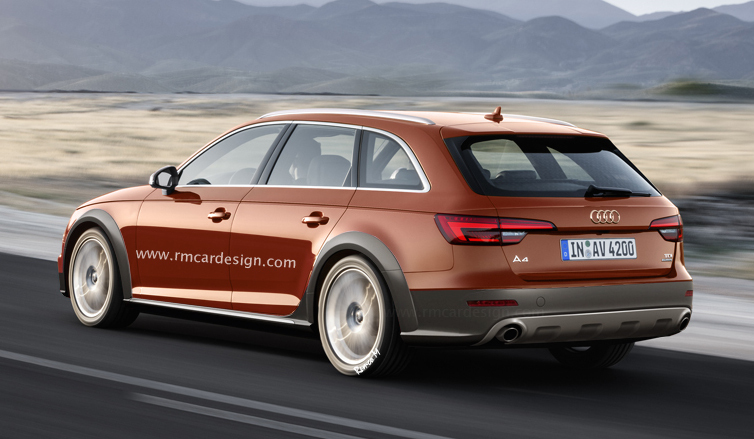 Surely, we could also depict an all-wheel drive configuration. 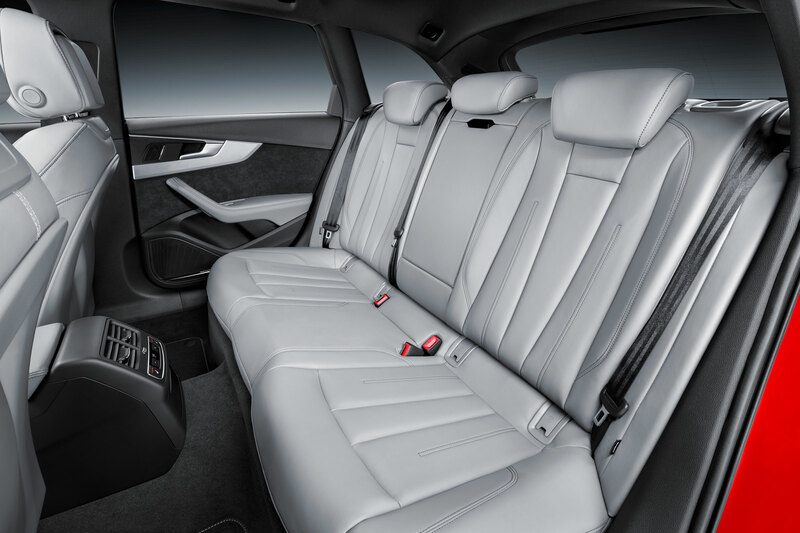 But this is not than an imagery exercise and should be treated as such. 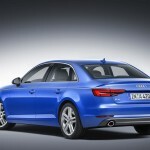 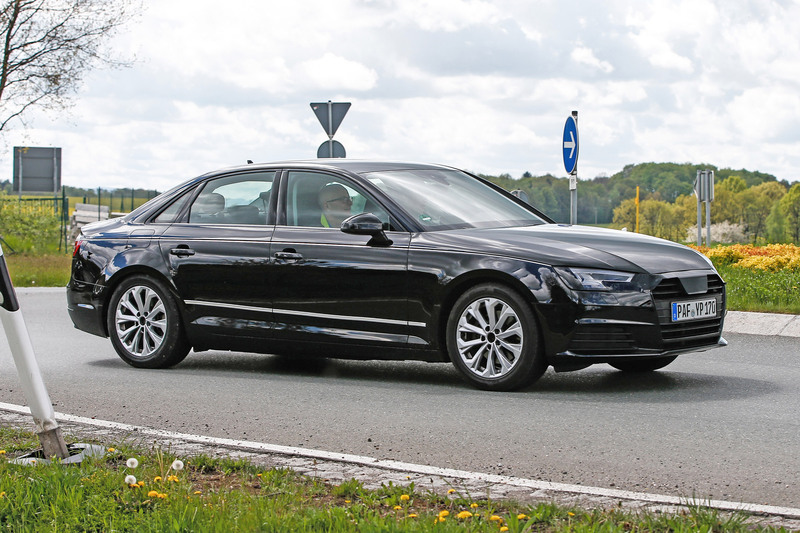 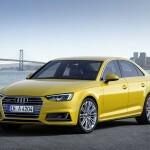 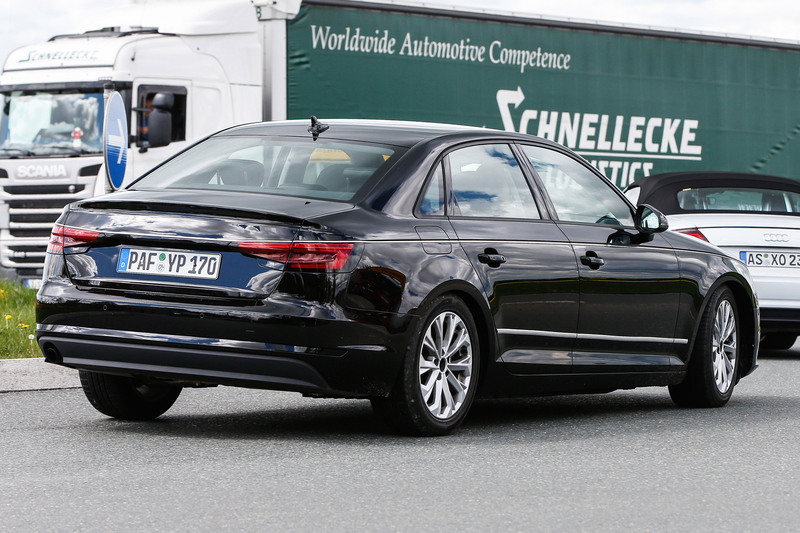 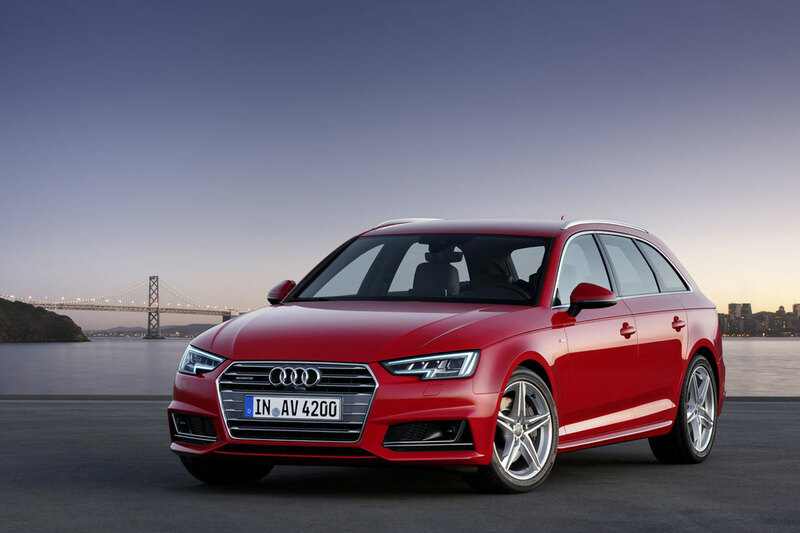 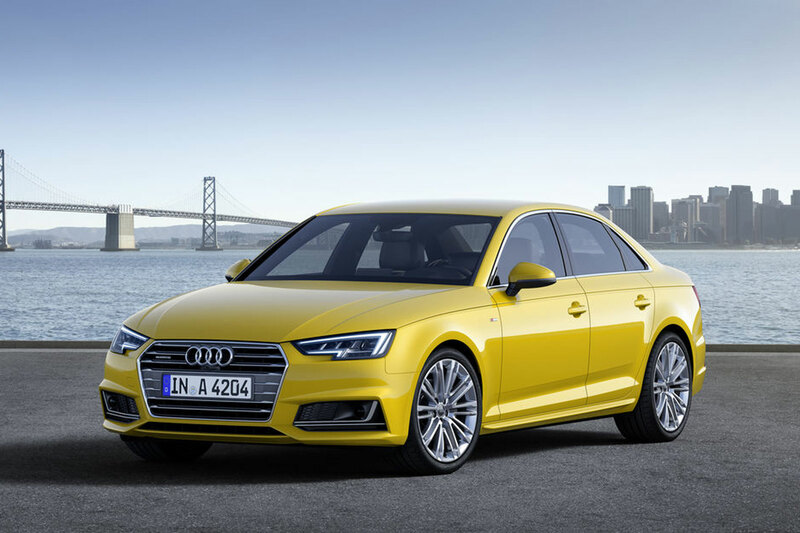 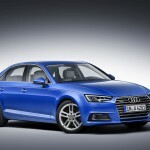 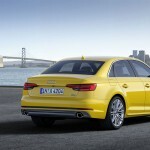 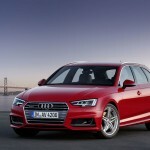 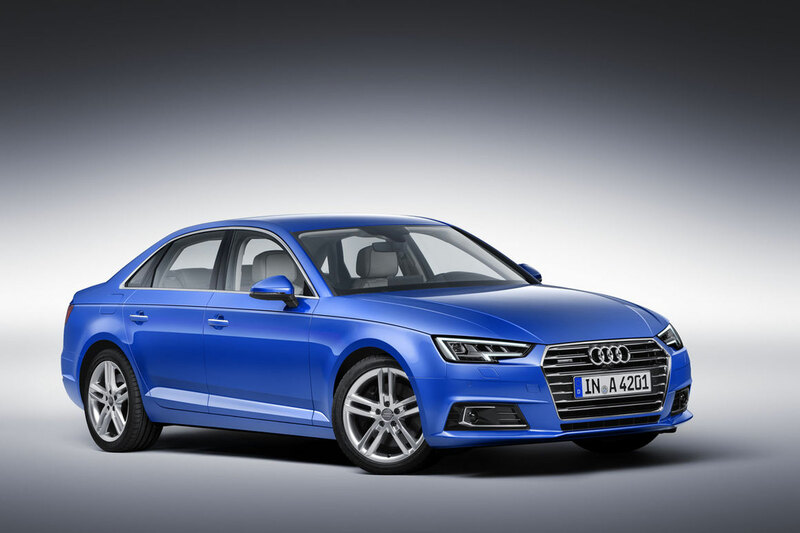 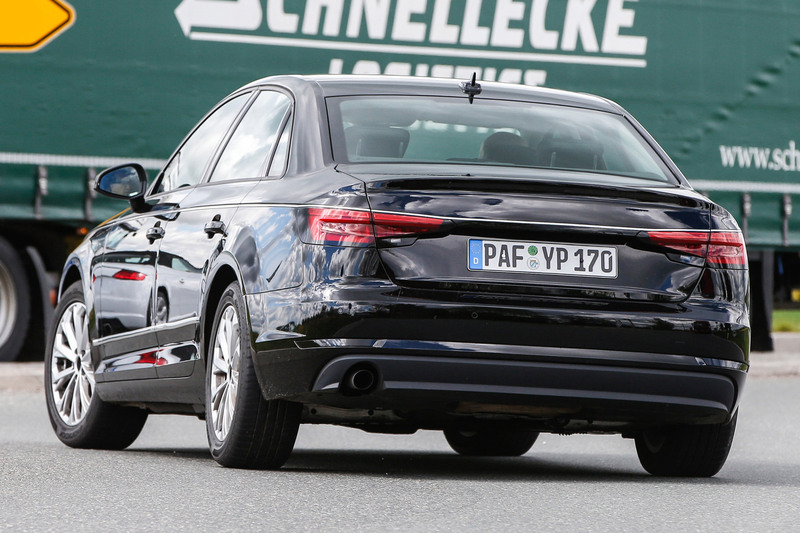 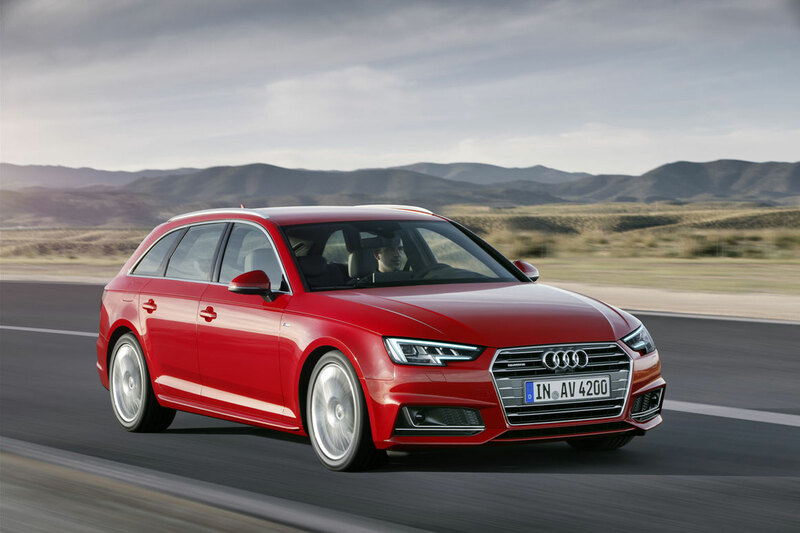 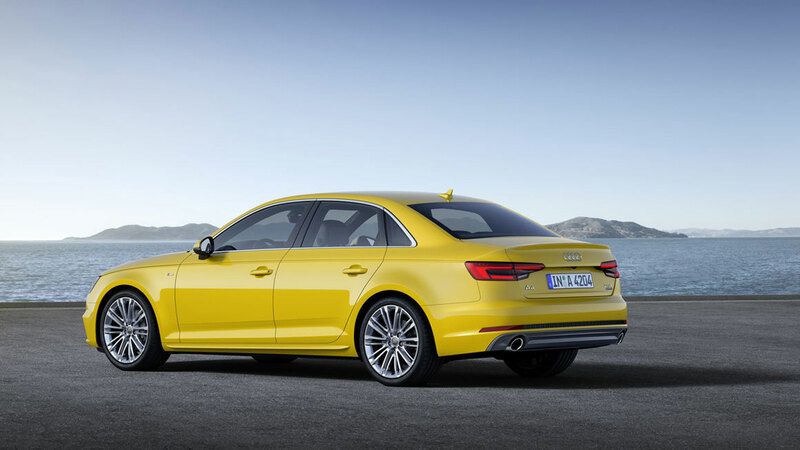 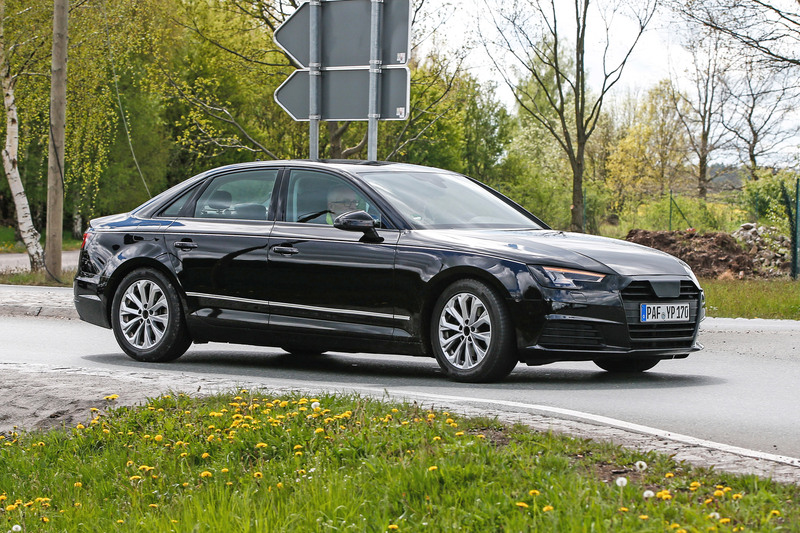 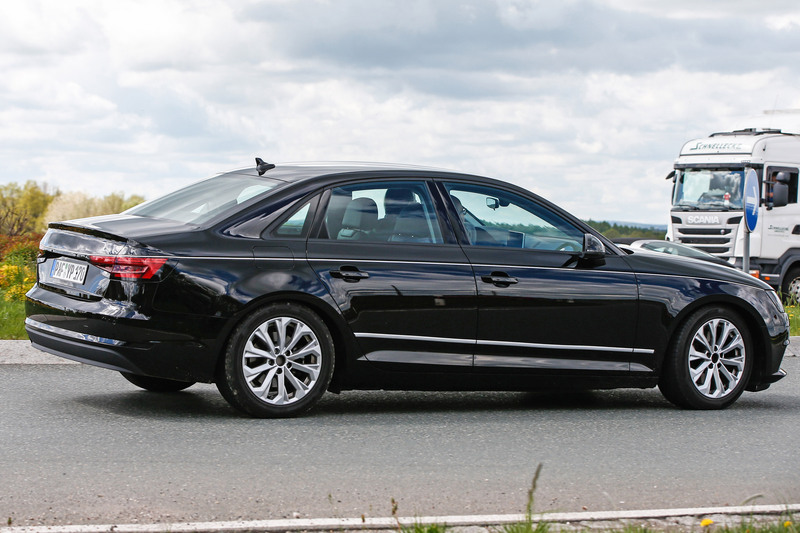 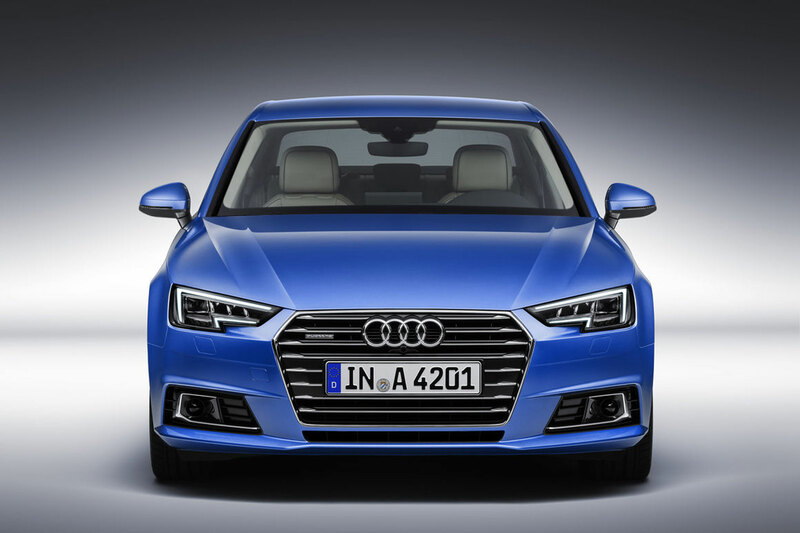 On the other hand, the 2016 Audi A4 is coming with a lot of high-end materials and luxurious interior, while under the hood, the model has received four TDI diesels and three TFSI petrol units, with power between 148 horsepower and 272 horsepower. 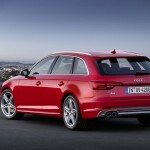 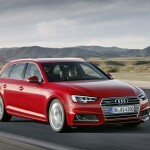 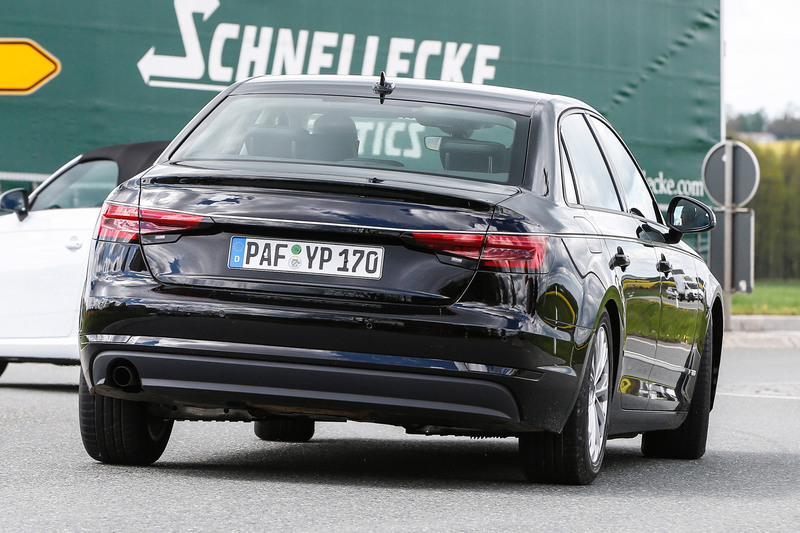 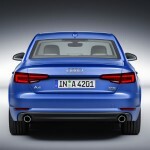 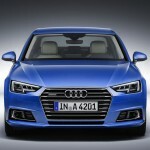 The newly unveiled 2.0-liter TFSI, will sit alongside other four- and six-cylinder units. 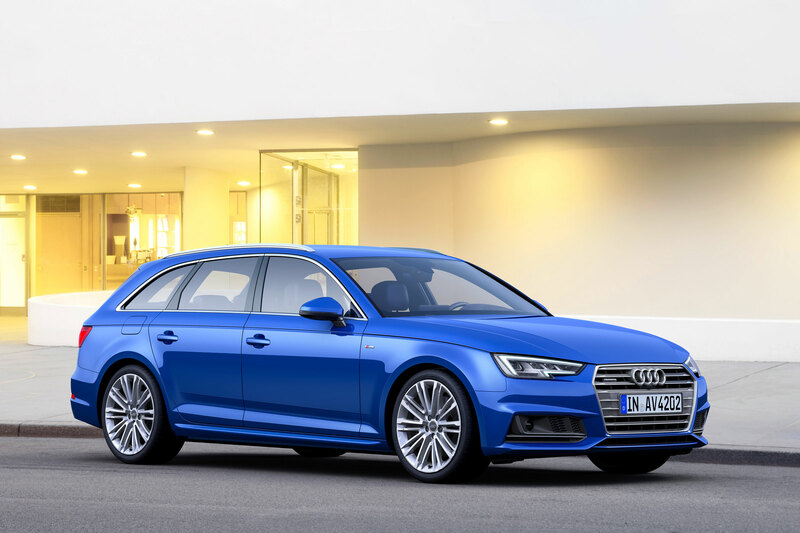 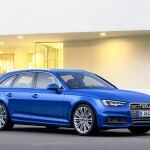 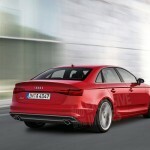 Apart the conventional petrol and diesel burners, Audi will also launch an A4 Avant plug-in hybrid version, the model coming with the “e-quattro” drive system, the iteration of the all-wheel drive layout.